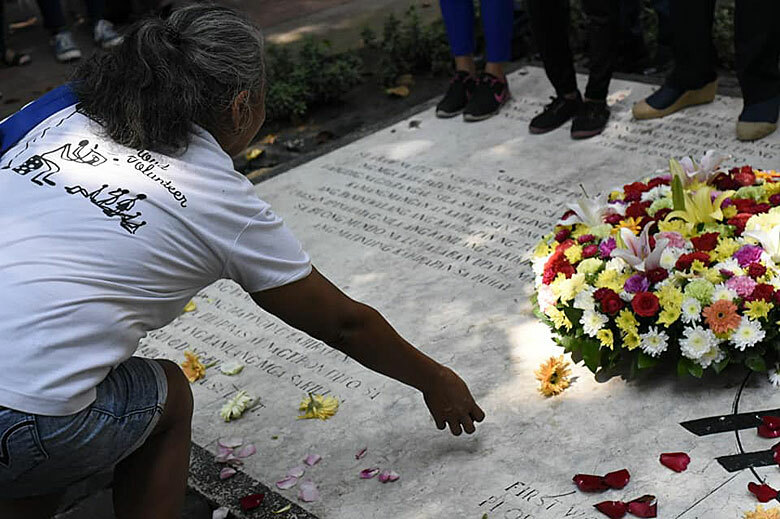 Above: Poverty Stone in Rizal Park, Manila, Philippines. October 17th, the World Day for Overcoming Poverty, was officially recognised by the United Nations in 1992. Since its creation, October 17th has been a day for people living in extreme poverty to speak out and for all citizens to consider how they can contribute to the eradication of extreme poverty. Every year, ceremonies and other gatherings take place around the world. 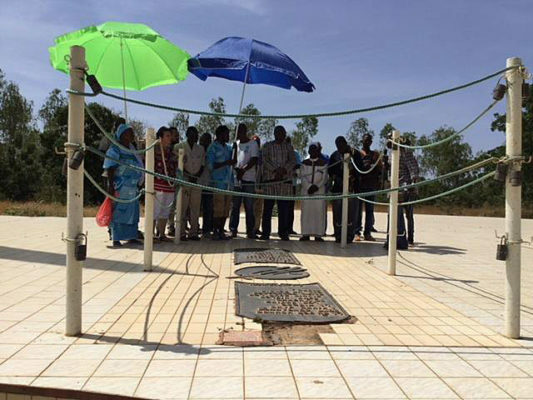 ATD members got together in “The Courtyard” at the ATD centre in Bangui. 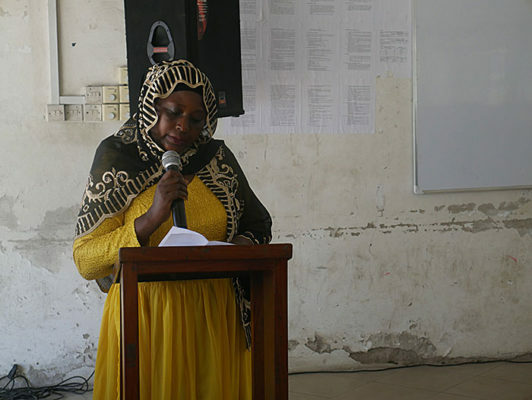 At the University for Diplomacy in Dar es Salam, 60 people gathered to hear a number of speakers. Young people as well as workers from a rock quarry and the local fish market described how they struggle against poverty. 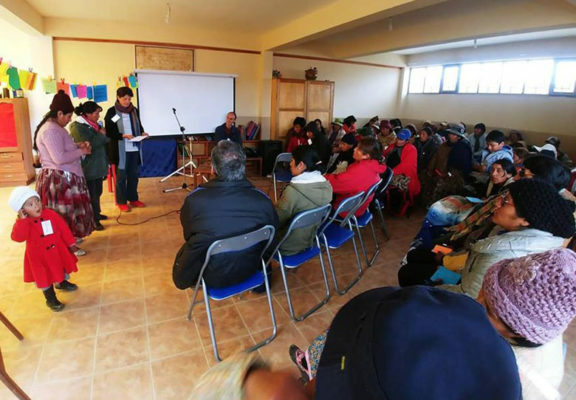 Gathering in the village of Manéga at the Poverty Stone. A replica of the original memorial that was unveiled on October 17, 1987 in Paris. 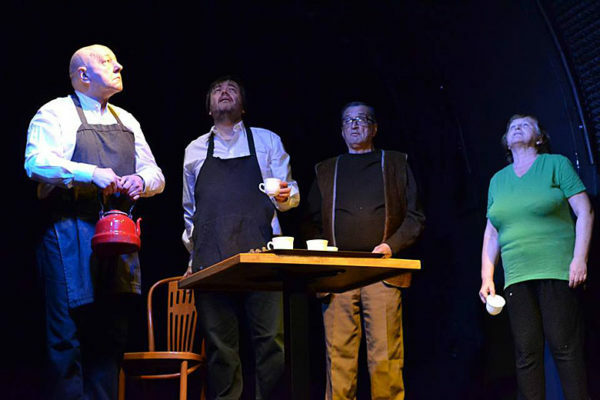 “Enchanted Teapot” play in Warsaw. 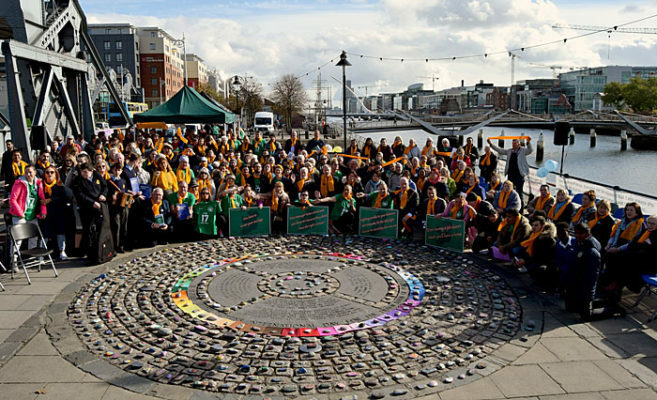 In Dublin, Ireland a gathering at the Poverty Stone marked the 10th anniversary of its installation. 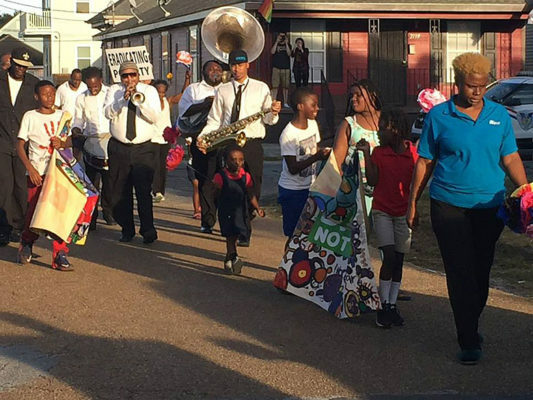 March in the 7th ward of New Orleans, Louisiana where ATD has been working for many decades. ATD member share stories of struggle and friendship on October 17, 2018. 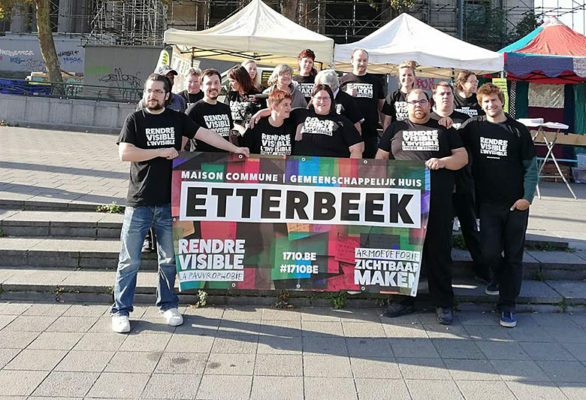 In Place Poelaert ATD members welcomed the public. 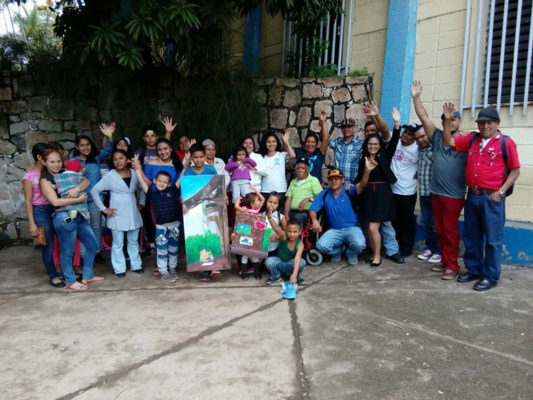 In Tegucigalpa with ATD members and students from Universidad Nacional Autónoma de Honduras. 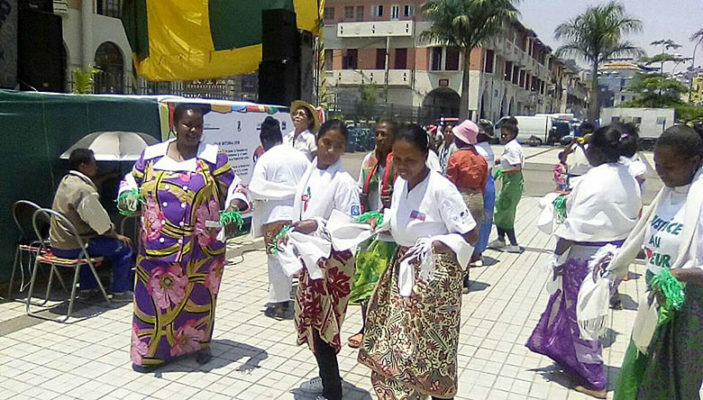 October 17 celebration at the Parvis Analakely in Antananarivo. 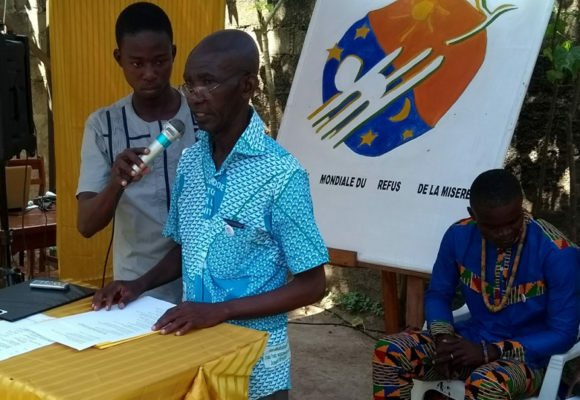 This year, October 17 events spanned two days thanks to a partnership with the Mayor’s office; the Prime Minister; and the Minister of Population, the Advancement of Women, and Social Security; the Telma Foundation; and the French Embassy. Some families were unable to attend because their houses were demolished to build a roadway, which began on this same day. These families received no compensation from the government to obtain another property because, according to a representative from the local authorities, they had built illegally on property that didn’t belong to them. And yet these families were paying taxes. 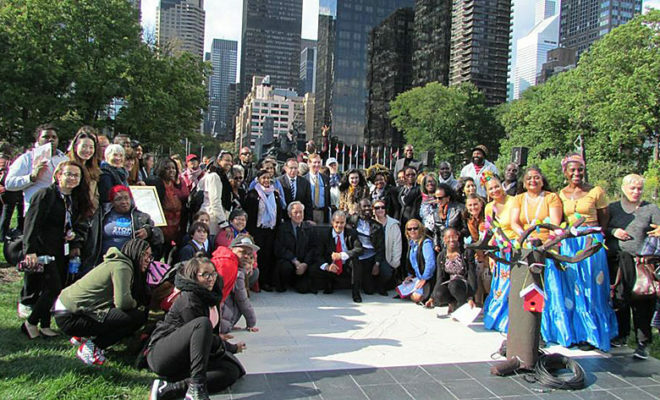 Poverty Stone at the United Nations in New York. At the UN, following opening remarks by Secretary General Antonio Guterres and a message from the Ambassador of Burkina Faso, representatives from Kenya, Tanzania, and the United States spoke about their work to end extreme poverty. “Wherever men and women are condemned to live in extreme poverty, human rights are violated. To come together to ensure that these rights be respected is our solemn duty.” (Joseph Wresinski, founder of ATD Fourth World). Information on World Day for Overcoming Poverty events in other countries. More information on the World Day can be found on the United Nations Website.